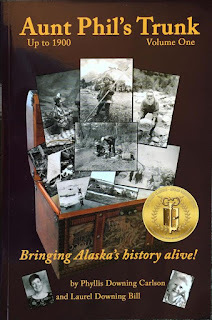 "Winning the Literary Classics International awards for 2016 Best Historical Nonfiction and Best Nonfiction Series for my five-book Aunt Phil’s Trunk Alaska history series has been wonderful. 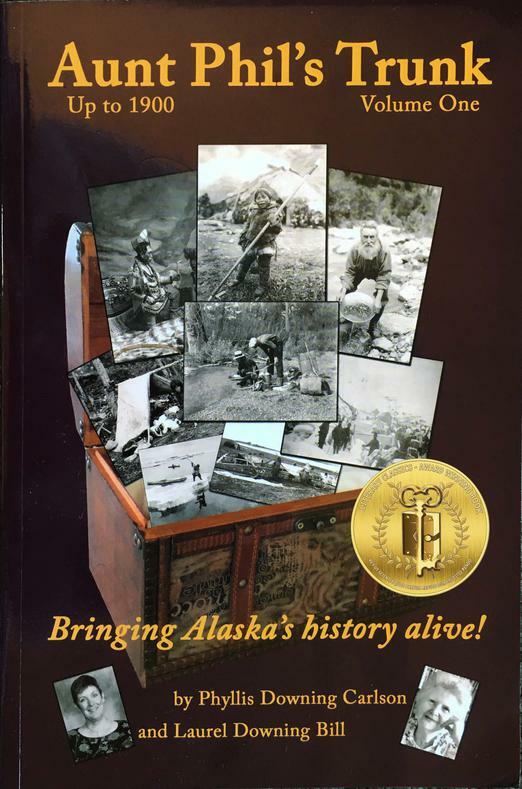 The local CBS affiliate in Anchorage picked up on the story and spread the news to many towns in Alaska, which led to several new orders for my books and speaking engagements. 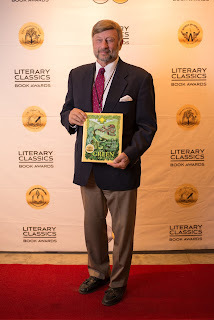 Thank you, Literary Classics!" Laurel Downing Bill, Alaska, U.S.A.